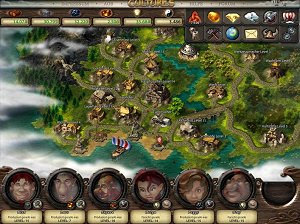 From the publishers of browser games such as Three Kingdoms Online and Call of Gods comes Chronicles of Merlin, a free MMO that blends elements of strategy and RPG. 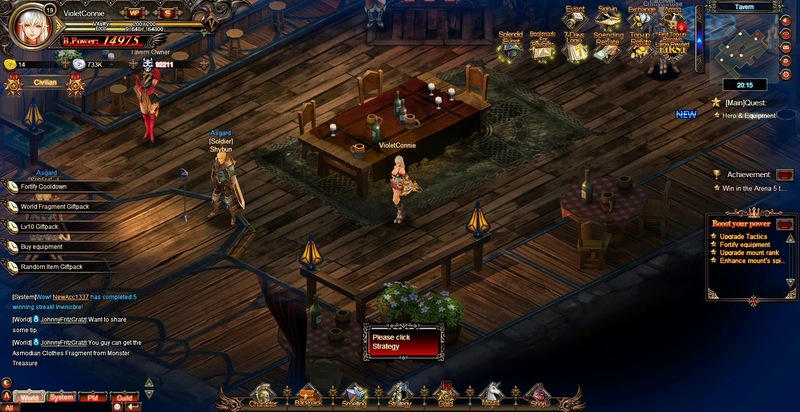 Crystal Saga is a free-to-play anime-style browser MMORPG. 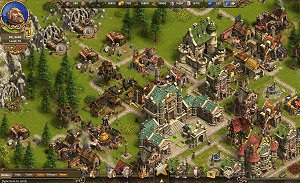 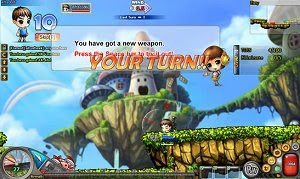 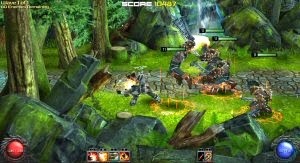 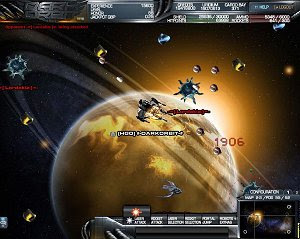 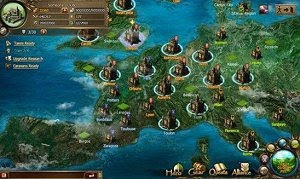 The game offers a large virtual world and five initial classes: Rogue, Ranger, Knight, Mage and Priest. 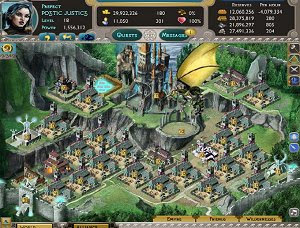 Deepolis is set in the bottom of the ocean, where danger lurks. 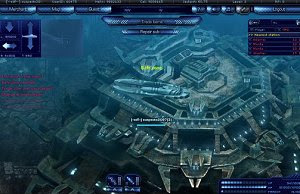 Experience combat in this beautiful underwater setting where three confederations are at war for new territories.